In our daily routine life, we are very busy and don’t have time to enjoy or have fun frequently. So, sometimes planning a party with family or friends seems important as they fresh up your minds. Normally, you can host a birthday party, anniversary party or just a get-together party as well. But in our fast world, you don’t get that much time for organizing or managing an event. Past, days it is very difficult to manage the event but now it is very easy and fast. So, in this article, we are giving information about the top best event planning apps. Nowadays, whether you are planning an office party or any event is very easy and you can do all things at once. Moreover, in this fast technology, a large number of mobile applications are available in the market for planning events. With the help of these best event planning apps, you can quickly organize any event. In addition to that, best online event planning apps are the better solution to manage any function. Now here we are listing top event planning apps for free and paid. 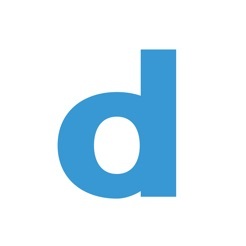 Doodle – If you are looking for the best event planning app 2019 for Android then this app is for you. Doodle application helps you to create a schedule in which each and everyone can participate and also voice their opinion. 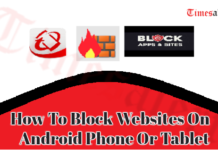 Moreover, it works as pretty good and simple. Along with that, it fetches the contacts from your other connected apps. In addition to that, let you ping your friends when they would like to schedule an event. As well as for selecting a venue or fixing a date to meet, it will generate a poll for the events also. Moreover, it shares with the participants. Along with that, it generates a link which anyone can fill the form, mostly in less than 30 seconds. 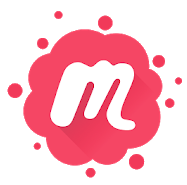 Meetup – Most of you have never heard of Meetup app before. For the unknown, this application is designed to meet the same mind people with a similar interest. Moreover, it is a shared event management platform, where you can create your own meetups and also social events. Along with that, signing up with Meetup is very easy and users can do it with any one of your social media account or your Gmail. 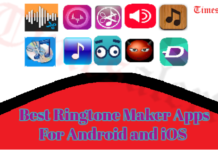 Also, search here for the Top Best App Makers of 2019 and create your own app of your interest. Once, you do registration process, then you can select the category for a Meetup or you can create a new event also. For creating an event you need to take their plans, and then set the time, duration, and venue of the event. Then the user will get the start and end a day of the event which they have created. 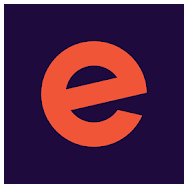 Eventbrite – It is a full-fledged ticket management tool. Always it keeps track of ticket sales, entries, and event turnout. 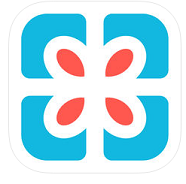 Although users can use this best event planning app as a standalone app. Moreover, the best part of this application is its integration with slack. So, if you are already using Slack application in your organization, then it will automatically work but for Eventbrite. In addition to that, it offers powerful advanced features for users like real-time notifications, track ticket sales, and much more. Along with that, it provides a payment gateway for tickets sales which implements directly to your website. This application is completely free but they charge you for a ticket. Moreover, you have to buy a subscription for the ticketing system in Application. Wedding Planner – This is a sophisticated app which helps the users to plan your perfect wedding. Moreover, every wedding applications first take some information about you and other details like the wedding date, year and create a profile. The basic things are completed, and the app automatically creates a timeline for the list of things. Along with that, an event listed, and you can check as you completed the task. In addition to that, you can create a countdown, guestlist and more. 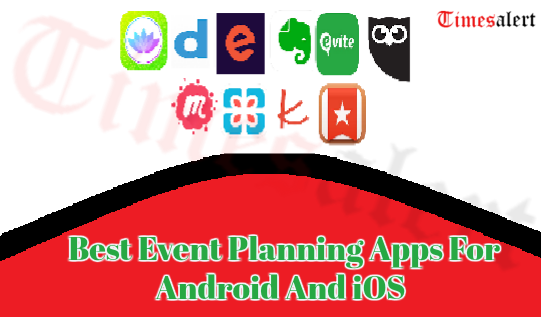 This is the best event planning application for both Android and iOS. BigNight – A large number of event planning apps are available in the market, but this is a unique and convenient app to plan your party. Along with that, featured menus are available in the application. 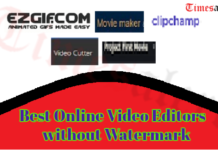 So, that you can use easily and quickly create your menu for your party. In addition to that, it was designed with a built-in browser that helps the users to import recipes easily. As well as with the help of BigNight, you can create your shopping list. Moreover, it ensures that you will not forget the important things for the event. You can share your event list with your friends, relatives, and guests also via social media. The most important thing is it is only available in the paid version. 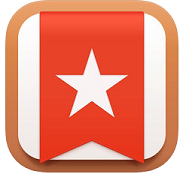 Wunderlist – Are you planning for the party and searching for the best online event planning apps of 2019 then Wunderlist is good for you. Generally, Wunderlist is known for its effects to handle all events. Moreover, it is a simplified user interface makes it easier to add, manage and schedule your task and events. Along with that, it will set the due dates and remainder so that you get time alerts as well. Also, it offers you to add subtasks to make event things simpler. 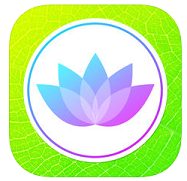 However, it is one of the free event planning application in iOS and you can use very easily. Evite – If you are thinking to create and manage invitations for any party. Then users can easily make all these events using event planning applications. 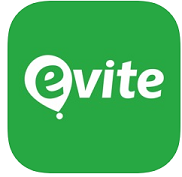 In that event planning apps, Evite is the best and popular application in the market. Moreover, the app gives you handcrafted invitations options designed for any type of events. It also gives a 3D touch, so you can quickly create any event invitations. The app also features a custom dashboard that let you track events things very easily. So, it is a free application for users to create any events quickly. Pro party planner: Searching for Best Event Planning Apps for the iOS device. Then the Pro party planner is an organized and effective application of 2019 to keep track of your parties. It can be used to arrange parties, meetings, conference and many more. So, this can be considered as one App with all features. Pro party planners App will make all other planning apps disappear from your device. We can send invitations, collaborate and manage all information in one place. You can also arrange the seating table charts within minutes. This also helps us with the budget preparation and shopping list in a very smart way. Pro party planner has the premium version that comes with more great features. It has a dedicated feature for Wedding planning. Hootsuite – We can manage and also schedule all programs and send share them in social media profiles. Hootsuite provides free up to three social media networks. It has many users all over the world. We can share the pictures in all social networks like Facebook, Instagram, and LinkedIn. Also, Auto-Schedule messages automatically and post along with which you can monitor your brand. You can also receive notifications when people like or talk about your product. This is a simple, efficient and powerful Event planning App. The user interface is very easy and a great platform to manage all the social networking sites in one place. Evernote: If you are in a search of a professional and Best Event Part planner then Evernote is the correct choice. It helps you to focus on important matter and can access at any time. We can give input type notes or scan handwritten notes to add to the application. All the to-do’s, photos of web pages can be searchable easily and also instantly. There is a number of formats available for taking notes and create notebooks. We can also use the camera capture of your device and scan and comment on a note. 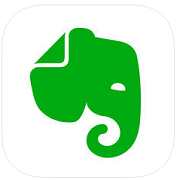 Evernote is available in both Android and iOS device. This can be downloaded from the respective App stores. So, we completed the article about the best event planning apps in 2019. In this article, we included 10 best event planning apps for both Android and iOS for creating any event. Above added event planning apps are very useful for the people to organize any function. For more information, regarding Android and iOS application you can visit and check on Timesalert.